Three attacks since 2011 at St. Joseph's PU College, Anekal. The religious are accused of not having displayed the national flag on Republic Day, but the president has always denied this. Silence of police and authorities. Sajan George, president of the Global Council of Indian Christians (GCIC): "Their aim is to terrorize the Christian community." Anekal (AsiaNews) - "The goal of ultra-nationalist Hindus is to terrorize the Christian minority and to create tension within the community", says Sajan K George, President of the Global Council of Indian Christians (GCIC), denouncing the climate of fear in which Christians live in Anekal, a city of Karnataka. The extremist’s target are the Jesuits and their school, St. Joseph's PU College. Missionaries, teachers and students of the institute have been the victims of three attacks since 2011, at the hands of Akhil Bhartiya Vidyarthi Parishad activists (Abvp), a student organization affiliated with the Bharatiya Janata Party (BJP), ultra-nationalist party in government. The BJP supports the extremist Hindu groups belonging to the Sangh Parivar like Rashtriya Swayamsevak Sangh (RSS), the Vishwa Hindu Parishad (VHP) or the Bajrang Dal, responsible for violence against Dalits and Christians. The last episode dates back to February 9, when the tahsildar (district official) of Anekal convened a meeting of the Commission for Peace. During the meeting, more than 100 Akbvp activists constantly interrupted the interventions of six Jesuit priests there present, insulting them for not having hoisted the national flag on the National holiday of the republic. Some pictures of the event transmitted by local television, showed the activists hit the headmaster of St Joseph College, Fr. 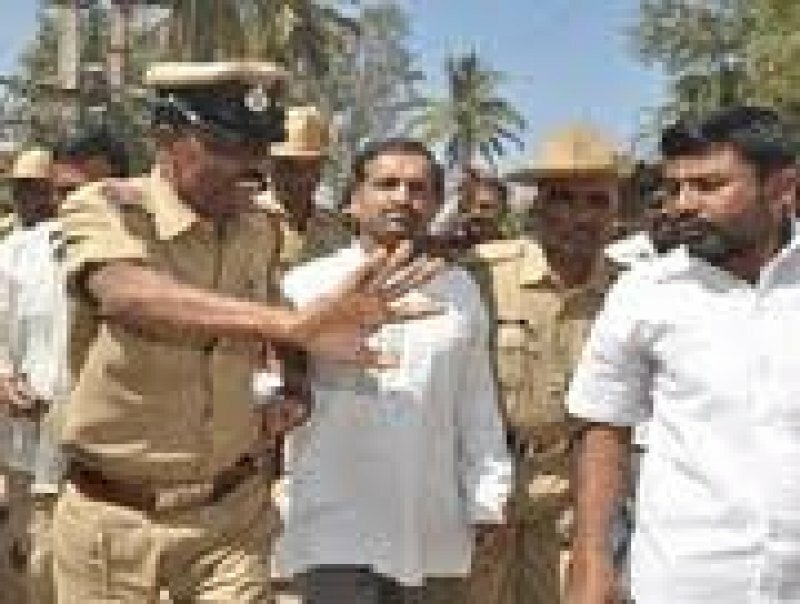 Melvin Mendonca, under the eyes of the tahsildar and police. The attackers then paraded the Jesuit through the city, to the police station. When other priests have tried to point out to tahsildar what was happening, one of the activists shouted: "Try it with your friends in America. Here, we make the rules. " Accused of not having hoisted the national flag, already on 27 January, Akbvp members had beaten teachers and students of St Joseph College. The principal has always rejected the accusation, explaining that the symbol was displayed on the campus of Jnana Jyoti, headquarters of the institute. 60% of students at the institute are Dalit Hindus, while the remainder are Christians and Muslims. "After this further attack - saya Sajan George to AsiaNews - the Christian community is scared, insecure and abandoned. The Hindu activists continue to attack, strengthened by their political ally: the BJP government in Karnataka. "